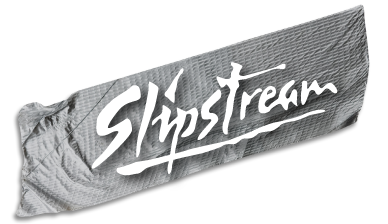 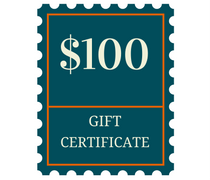 This gift certificate can be used for training at Slipstream's regularly scheduled public courses. 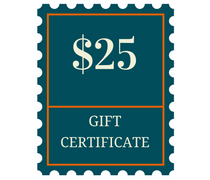 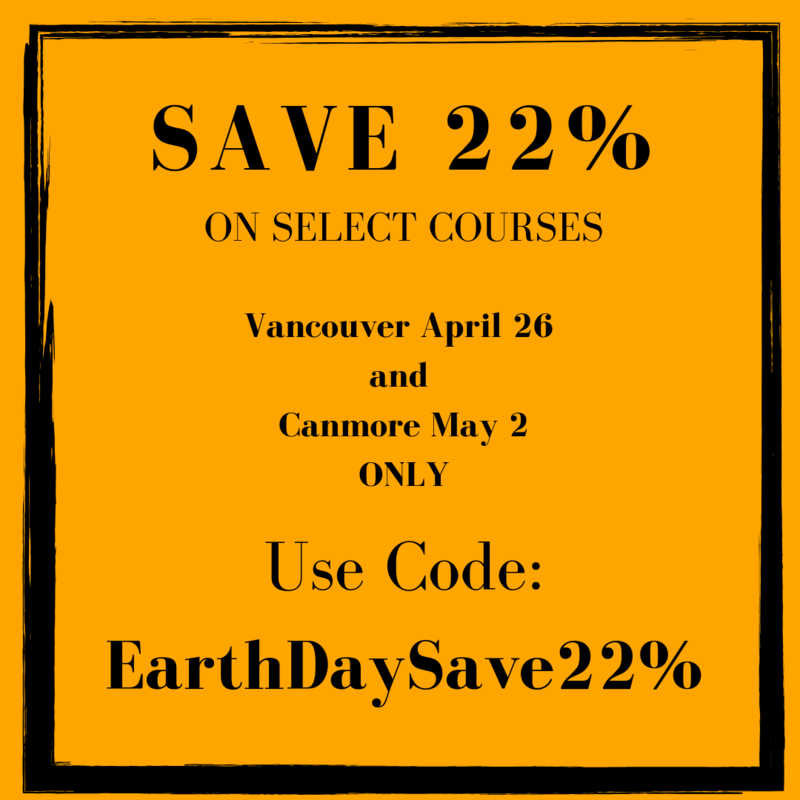 If you'd like to buy a certificate of greater value, click “Add to Cart”, then “Continue Shopping”, and then add one of the other certificates. 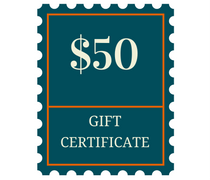 This gift certificate can be used for training at Slipstream’s regularly scheduled public courses. 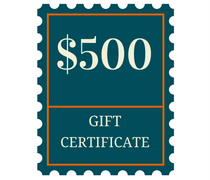 If you’d like to buy a certificate of greater value, click “Add to Cart”, then “Continue Shopping”, and then add one of the other certificates.